In every stage of life, we are in search of truth. We want to know what life is about and how to get a handle on it. 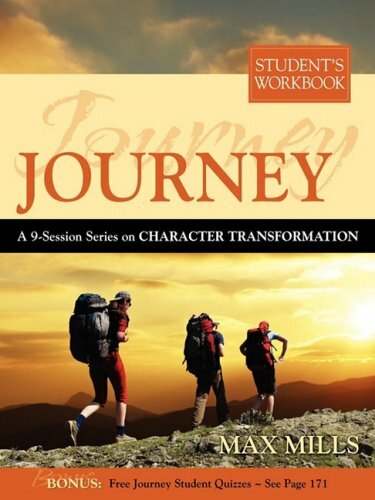 This book is designed to offer help from the Bible to enlighten us on important issues in life and transform our character. Leader's Guide and Student's Workbook available.